A Robot Named Fight is roguelike metroidvania about a robot (or several robots, depending on how often you die) whose planet is invaded by an enormous, moon-sized ball of meat, mouths, eyes, tentacles and reproductive organs known as The MegaBeast. Your robot must flee beneath the surface of the planet, fend off ever-mutating flesh creatures, and gather ancient technologies to become fight enough to return to the surface and defeat the MegaBeast. How's the music coming along? What do you think of game music generally? Is it important? What has influenced the music for A Robot Named Fight? Why should we play A Robot Named Fight and when can we get it? About the author: Ninichi is a game music composer & music enthusiast. If you need custom music for your game, film or media project, Ninichi can help. 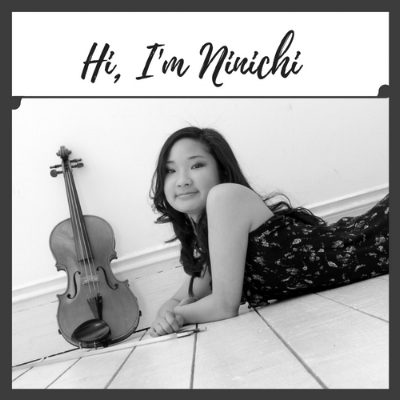 Check out some of her game music and contact her: ninichimusic@gmail.com to explore working with her now.